MasterSil 922-LO is a specially blended RTV silicone system that is primarily used for bonding, sealing and coating. First and foremost, this non-corrosive, neutral type curing system fully passes NASA low outgassing test requirements. It bonds very well to a wide variety of substrates, including metals, composites, ceramics, glass as well as many rubbers and plastics. 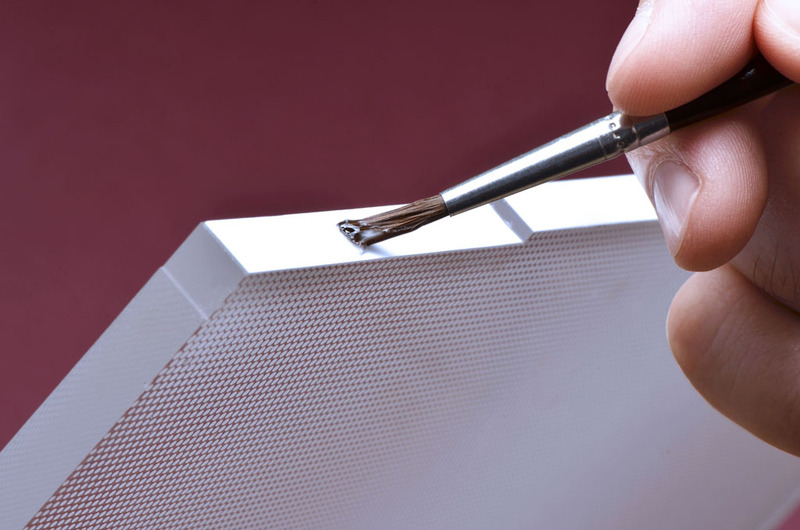 Its paste like consistency is especially convenient for bonding and sealing applications. MasterSil 922-LO can withstand highly aggressive thermal cycling and shock requirements. Similar to other one part silicones, the curing mechanism is based on the humidity level; the higher it is, the faster the cure. In conjunction with that, thinner sections cure more quickly than thicker ones. When cured in thicker sections, it is translucent. However in thinner sections, such as when bonding glass to itself, it has marvelous transparency and light transmission. Another advantage of MasterSil 922-LO is its exceptionally wide service temperature range of -175°F to +500°F; surpassing most conventional RTVs, both with negative and positive temperature limits. This remarkable silicone can be used in aerospace, electronic, specialty OEM and related applications, where a low outgassing, non-flow one part system is the best fit. Please note that in order to achieve the low outgassing properties, a seven day cure at room temperature is recommended. MasterSil 922-LO is available is various sizes and units to accommodate customer's needs.